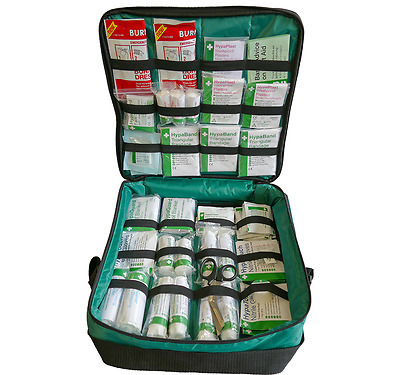 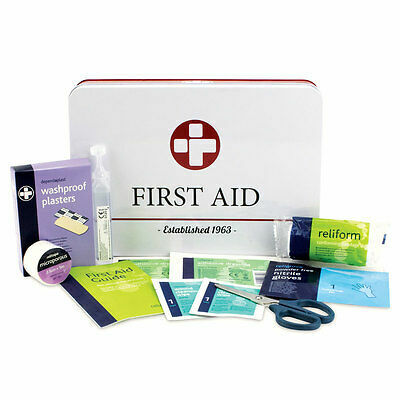 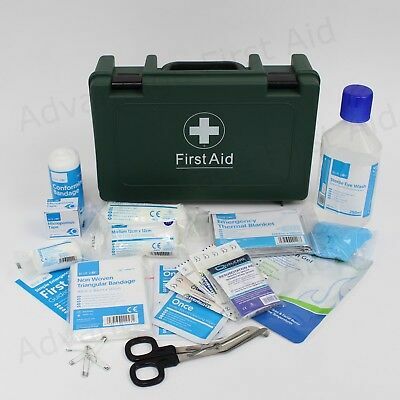 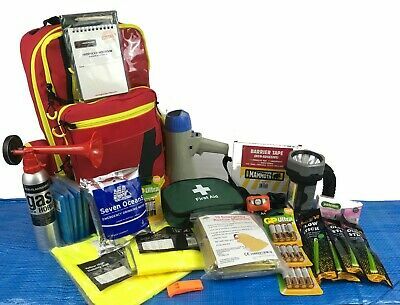 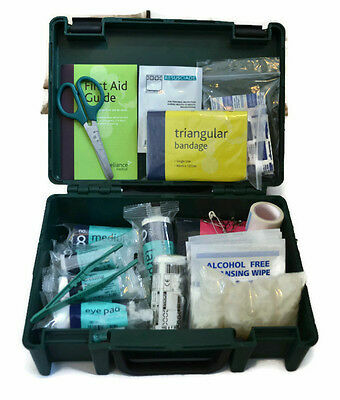 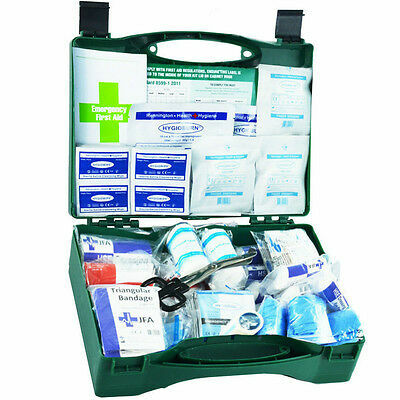 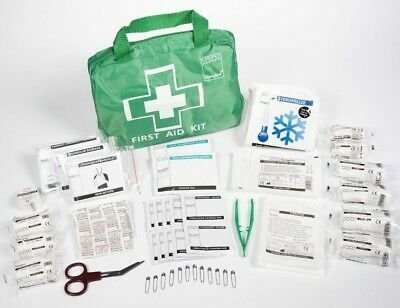 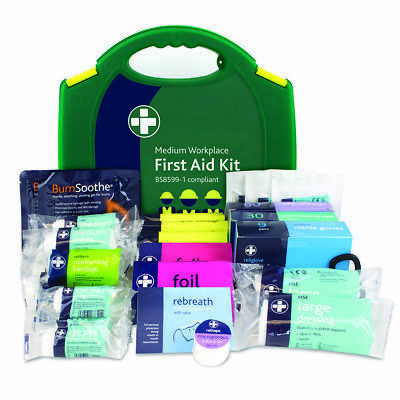 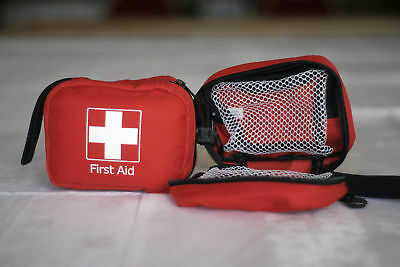 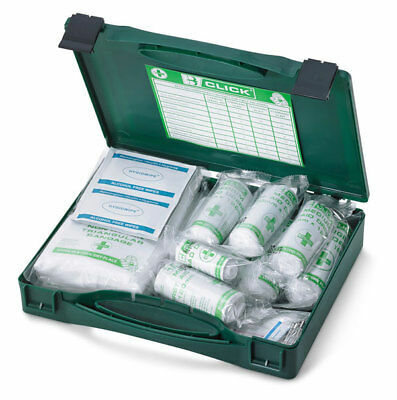 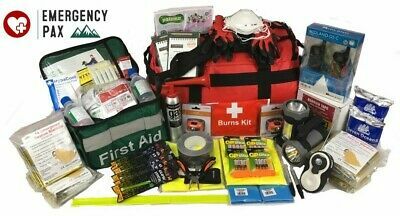 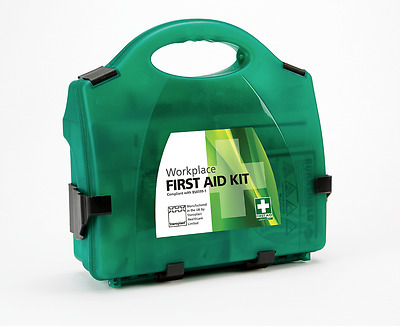 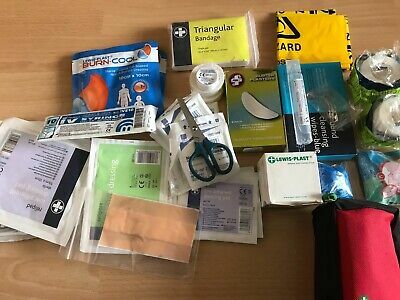 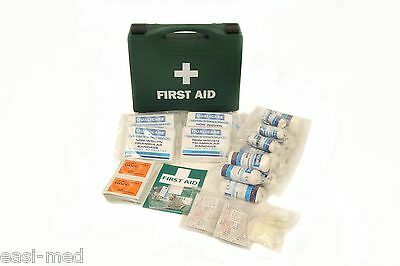 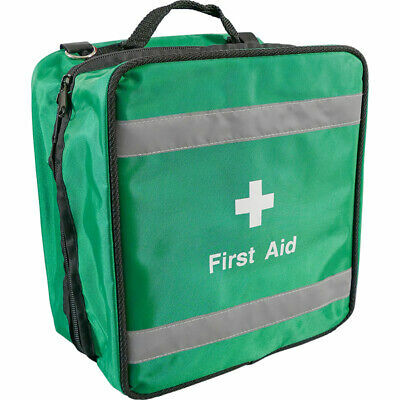 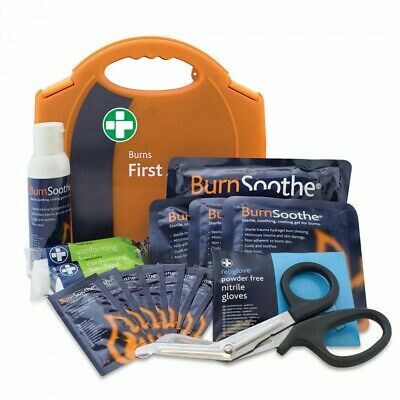 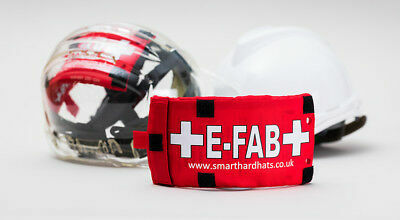 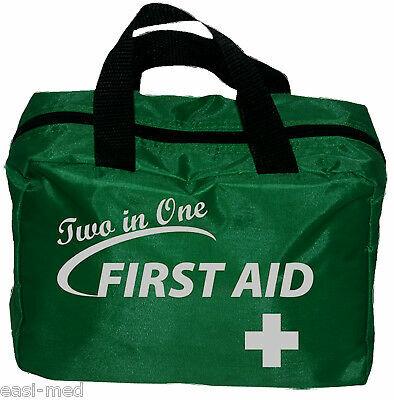 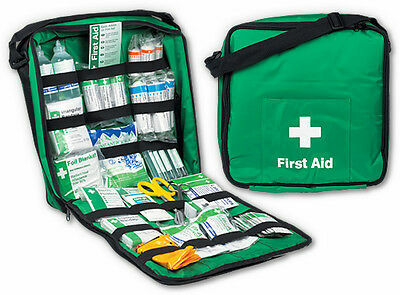 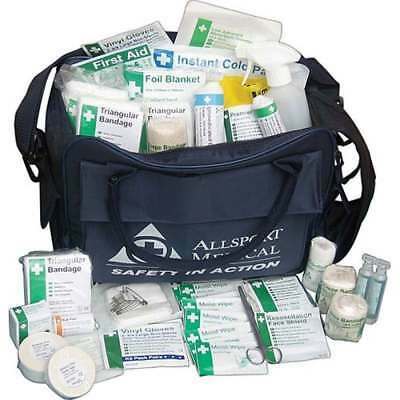 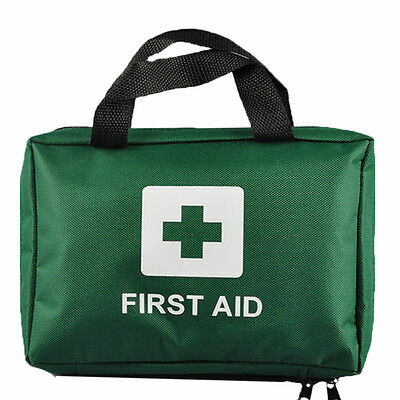 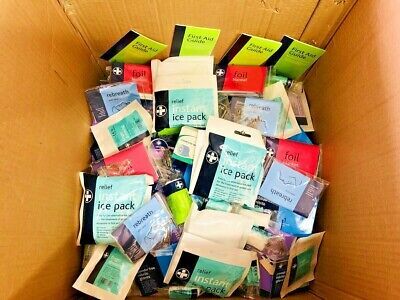 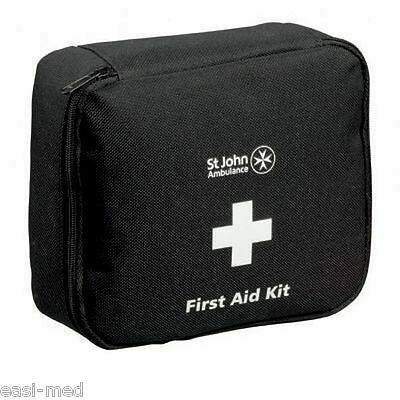 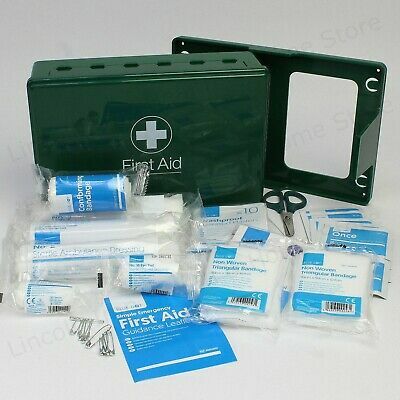 First Aid Kit, St Johns Ambulance, Paramedic, Survival. 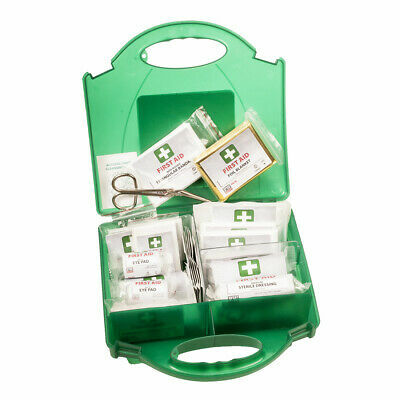 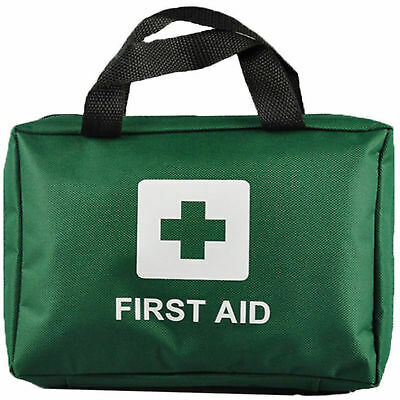 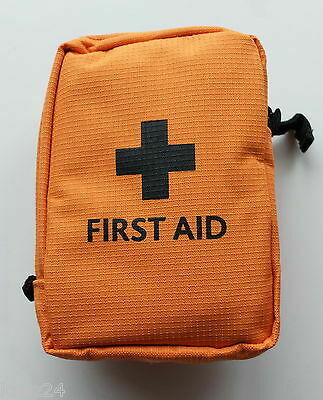 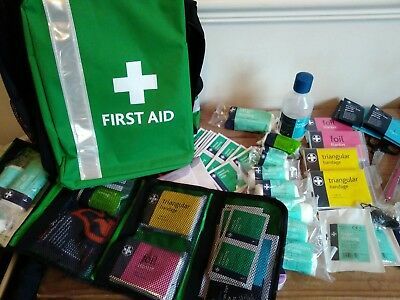 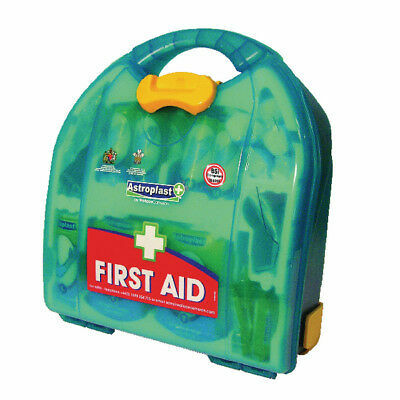 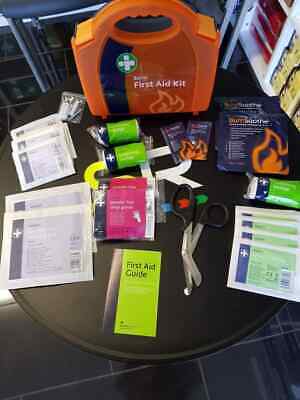 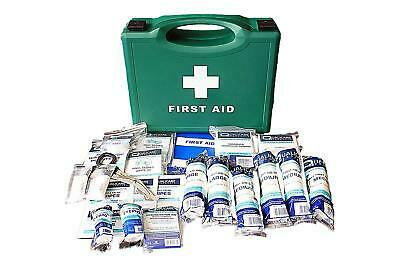 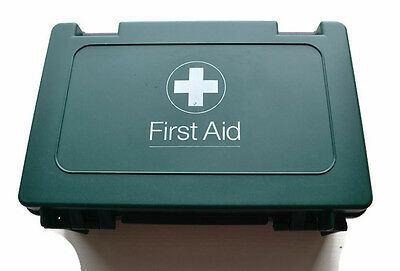 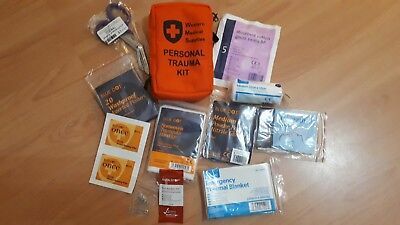 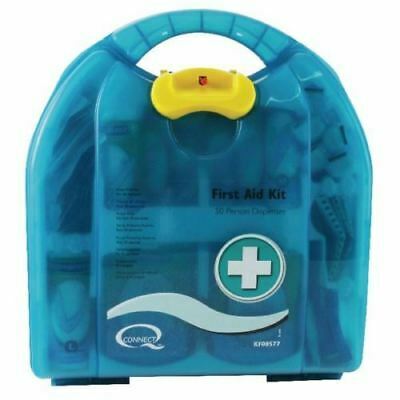 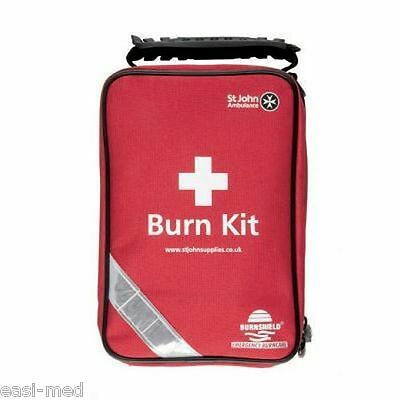 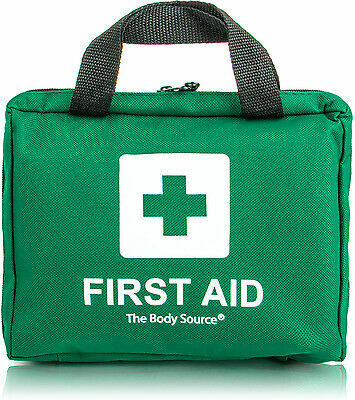 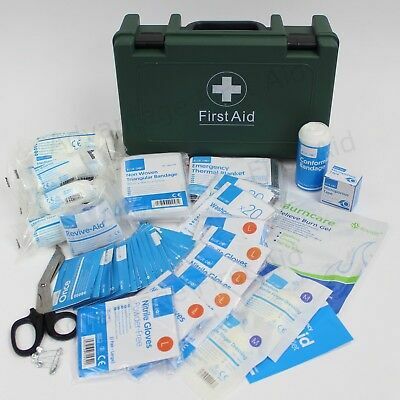 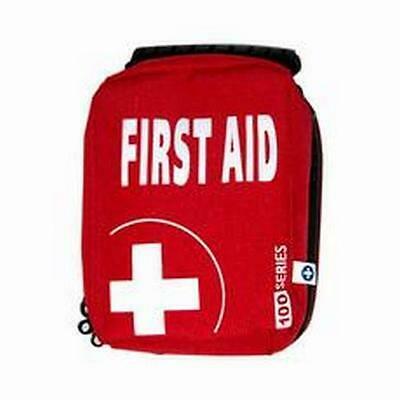 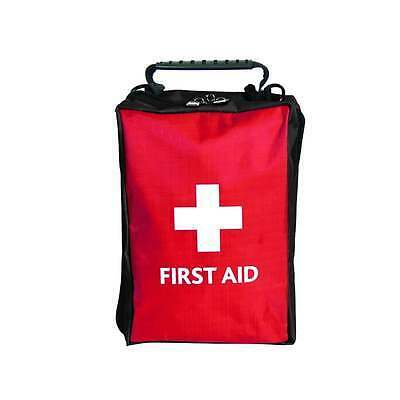 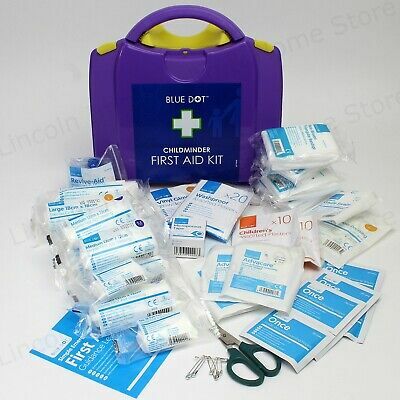 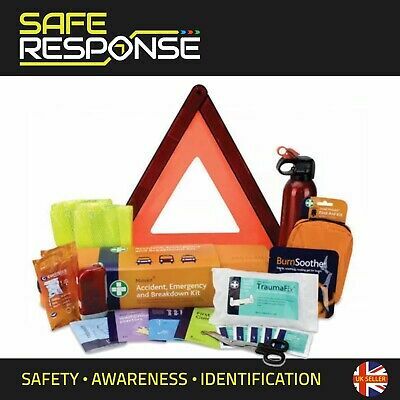 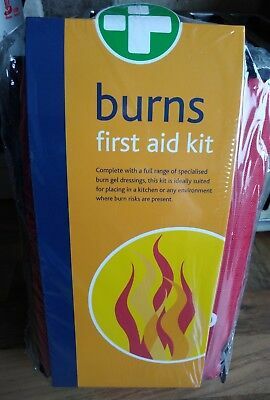 Child Minder / Nursery / Family First Aid Kit. 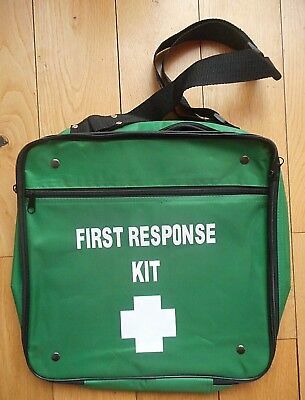 Ideal for Playgroups & Preschool. 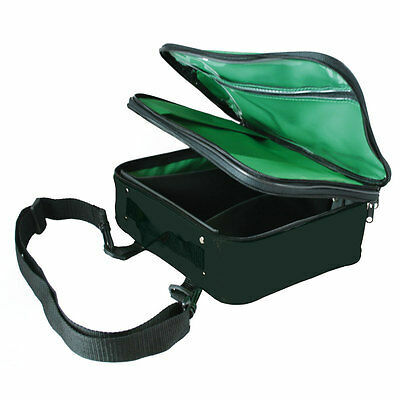 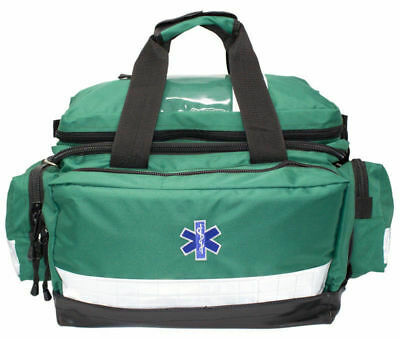 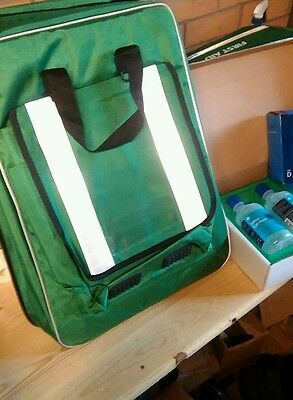 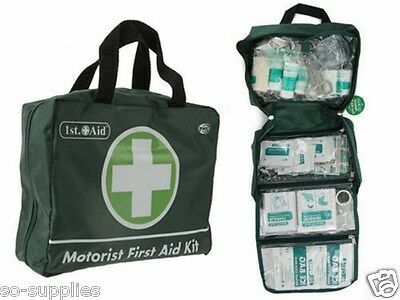 Travel & Vehicle First Aid Kit in Handy Green Bag. 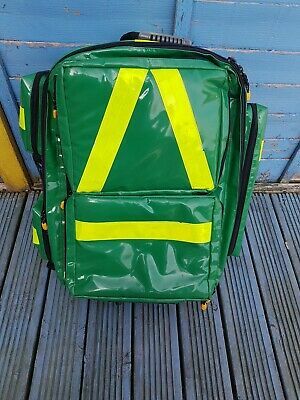 BS 8599-1 Compliant for Work. 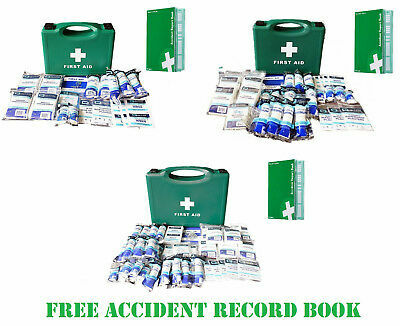 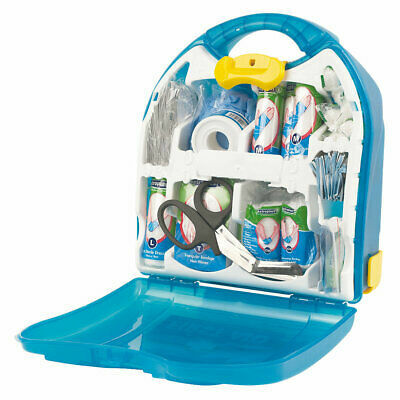 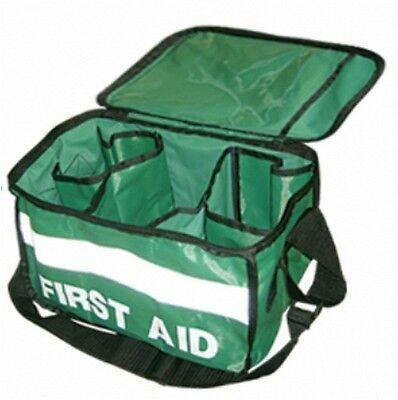 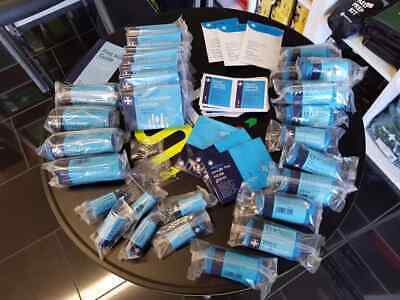 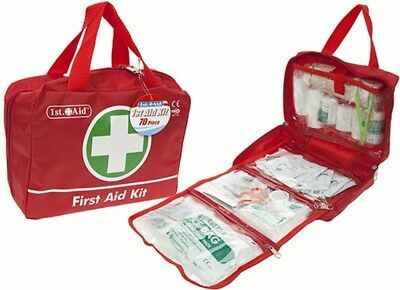 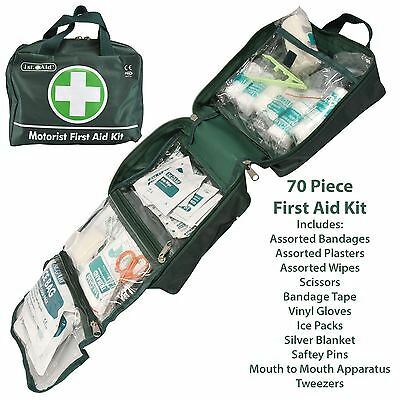 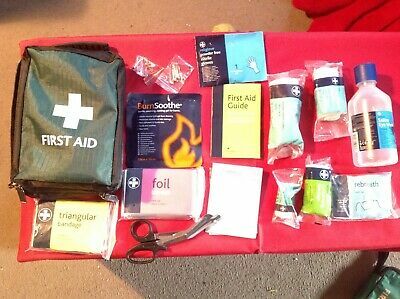 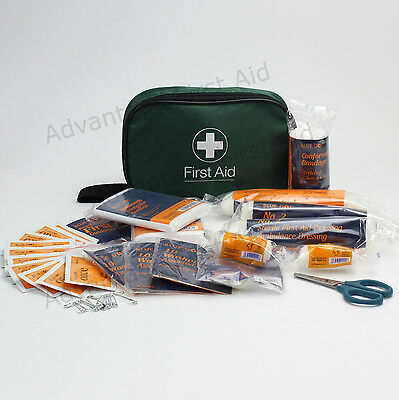 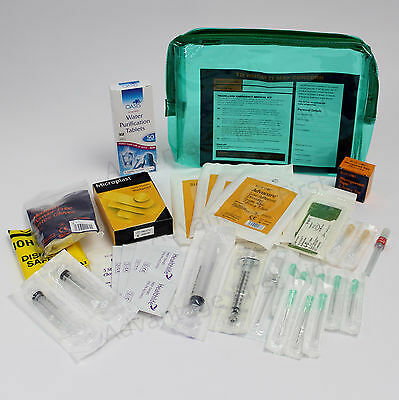 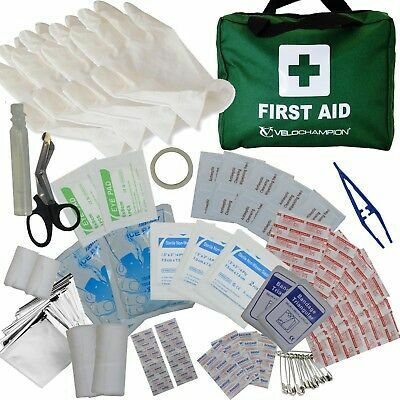 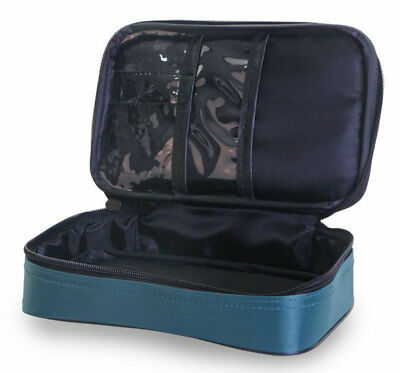 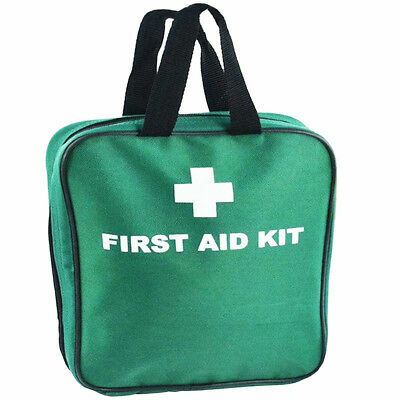 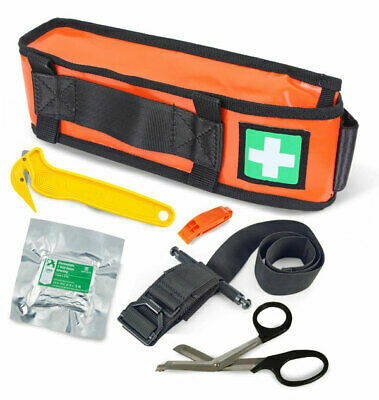 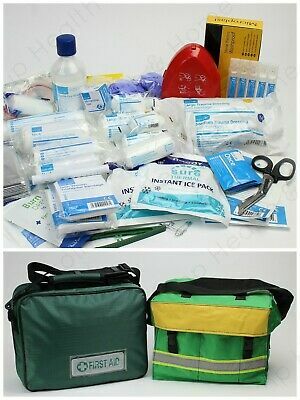 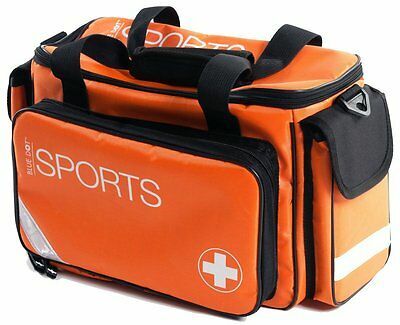 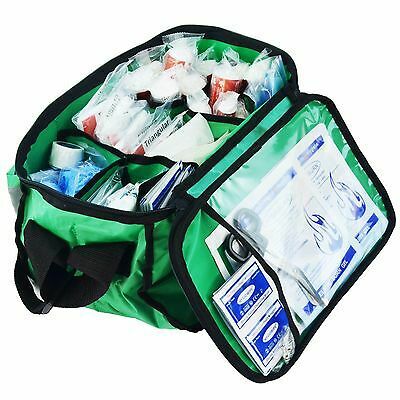 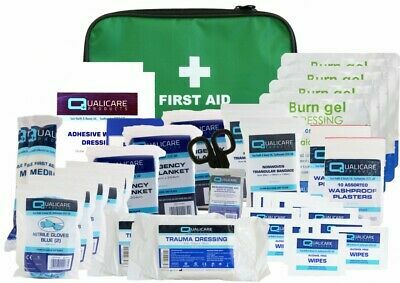 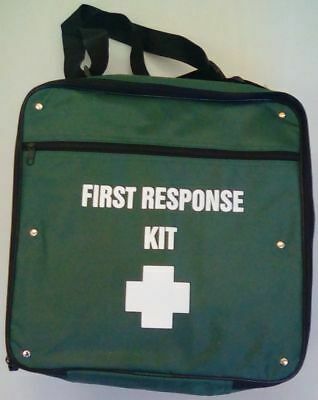 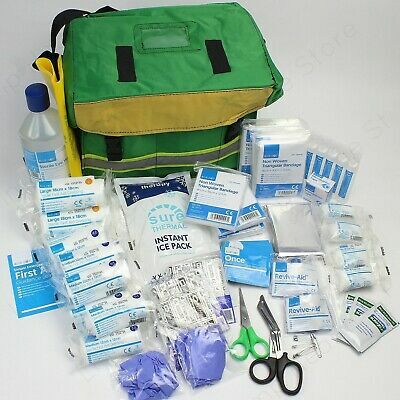 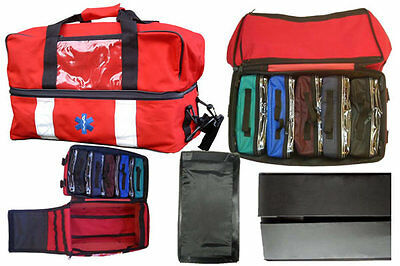 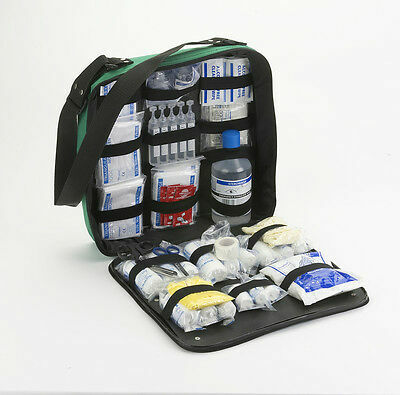 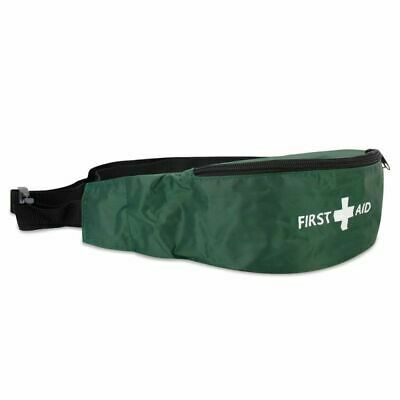 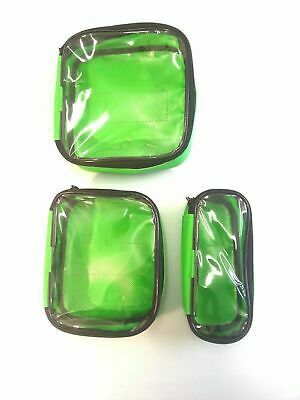 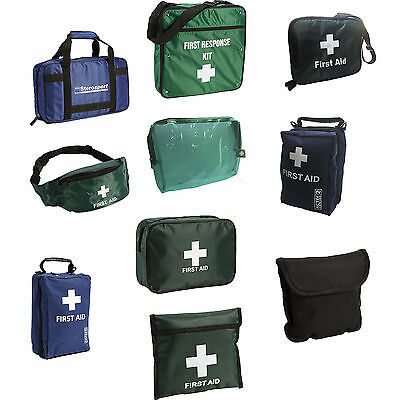 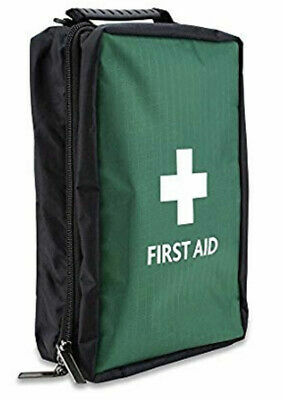 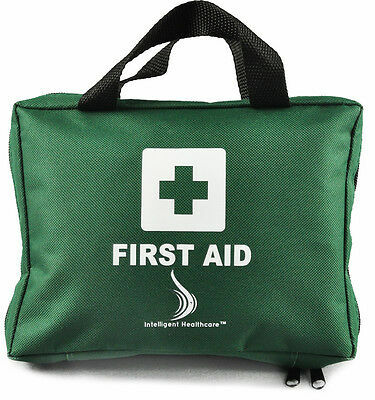 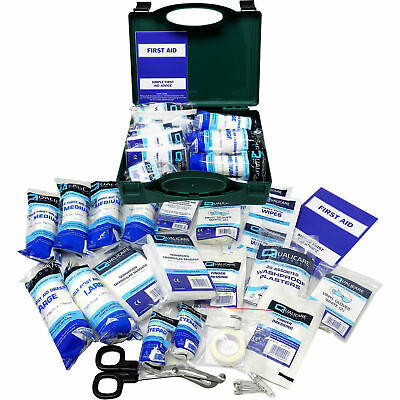 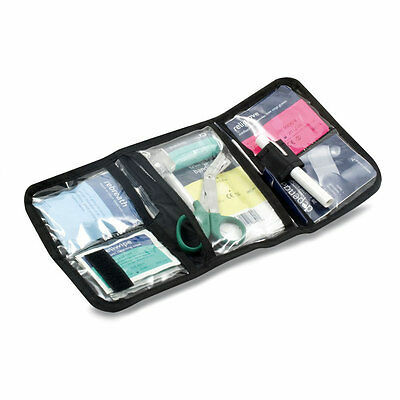 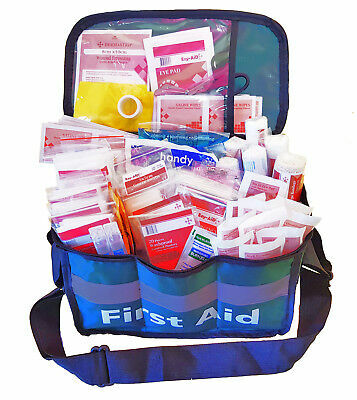 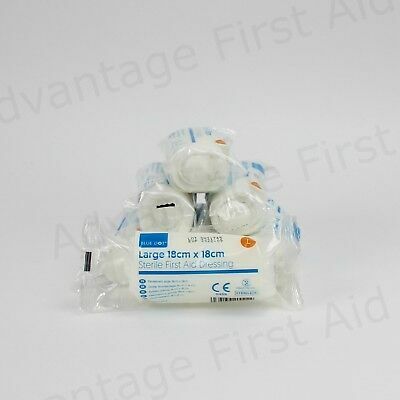 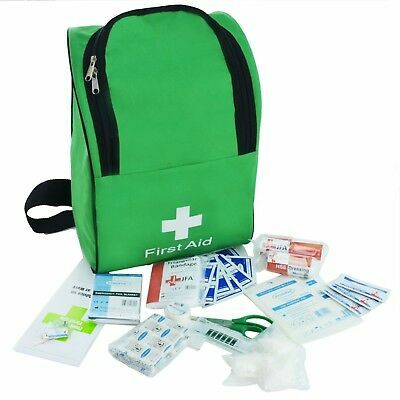 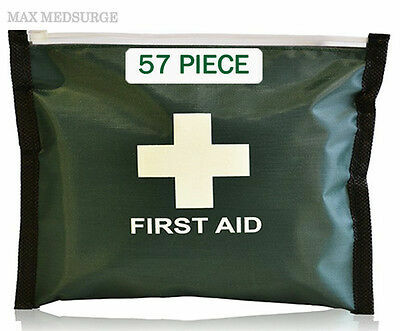 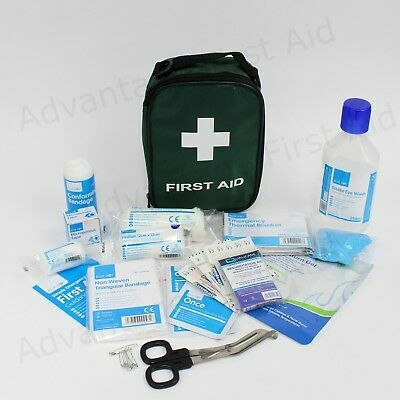 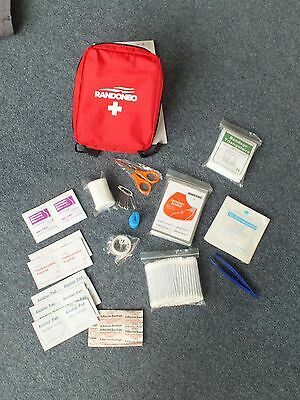 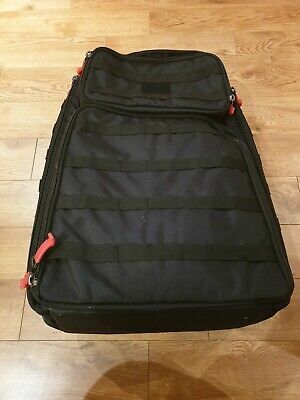 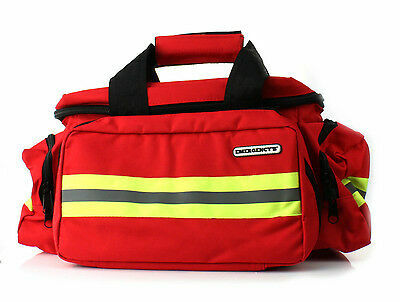 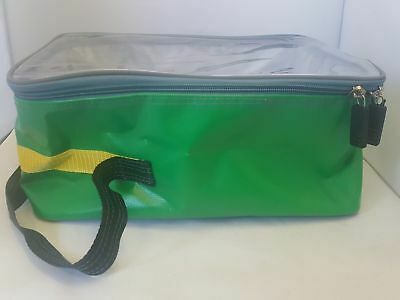 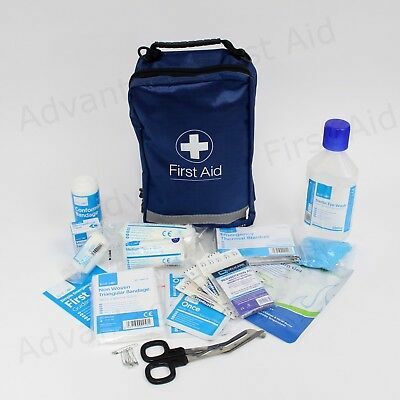 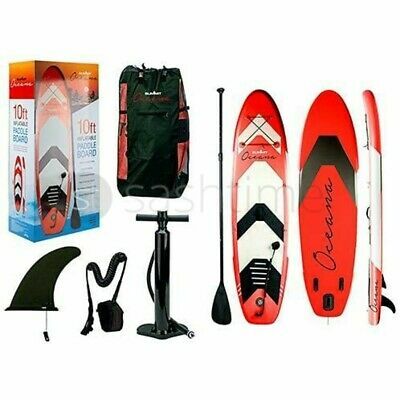 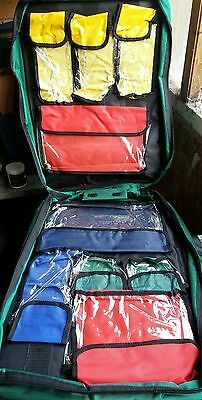 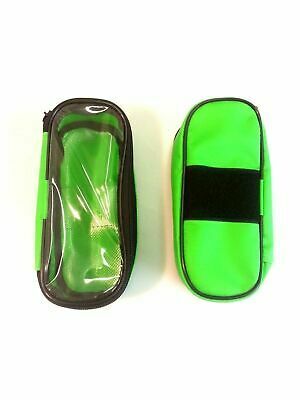 Travel & Vehicle First Aid Kit Activity Zip Bag. 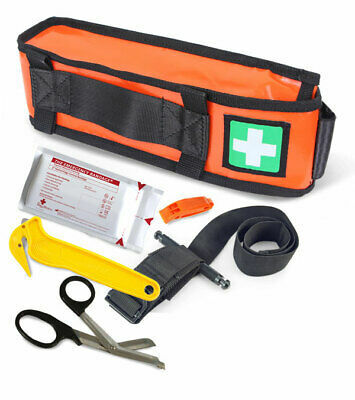 BS 8599-1 Compliant for Work.